Transformed from an outdated and tired industrial area into one of Portland’s premier residential and retail neighborhoods, the Pearl is truly one of the city’s gems. A century ago, the area went through a similar transformation—from a working class housing neighborhood at the edge of a marsh, to an area primarily used for industry and warehousing. 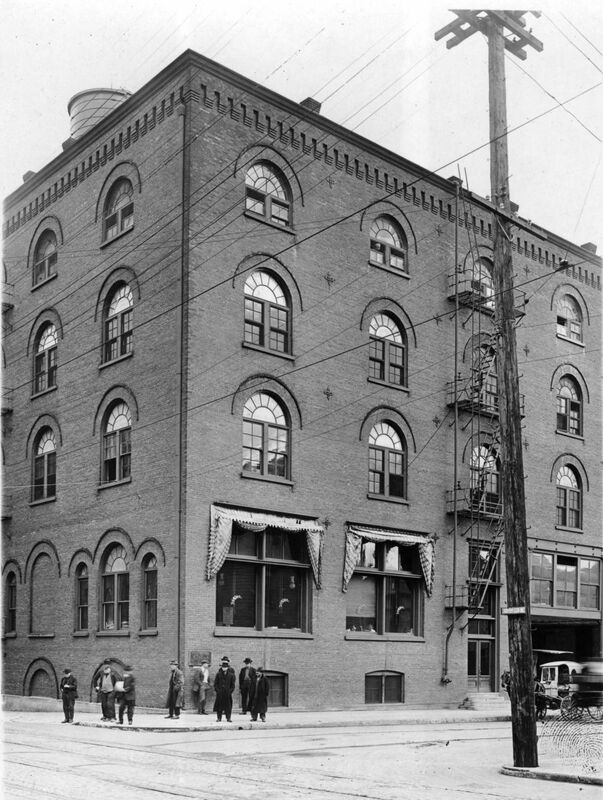 Many of Portland’s best known architects in the early 20th century designed buildings in what is now the Pearl, but while most now have new uses inside they still retain exterior details that harken back to a century ago.